Land Size: 18.96 hectares approx. 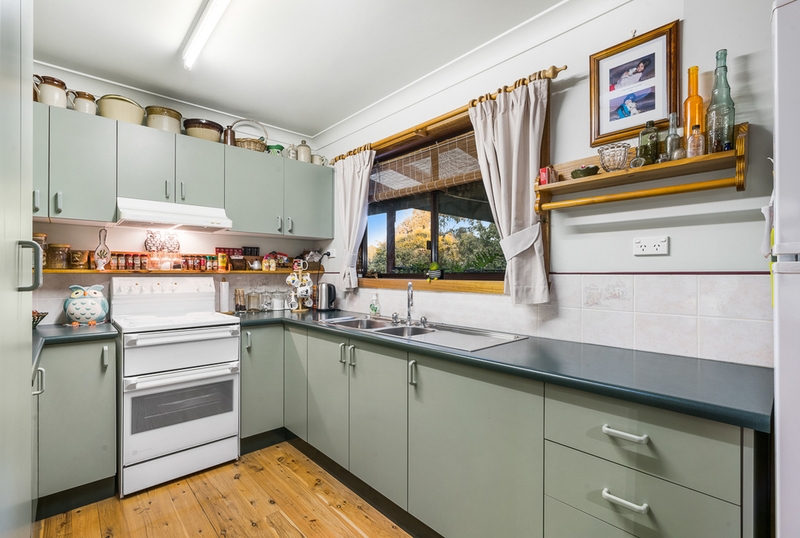 "Edellen" offers you an opportunity to find a superb home in a tranquil setting and is located only a short drive from Cargo as well as providing easy access to Orange or Canowindra. Set on 46.85 acres, this Red Cedar home with all steel framework has been meticulously maintained. 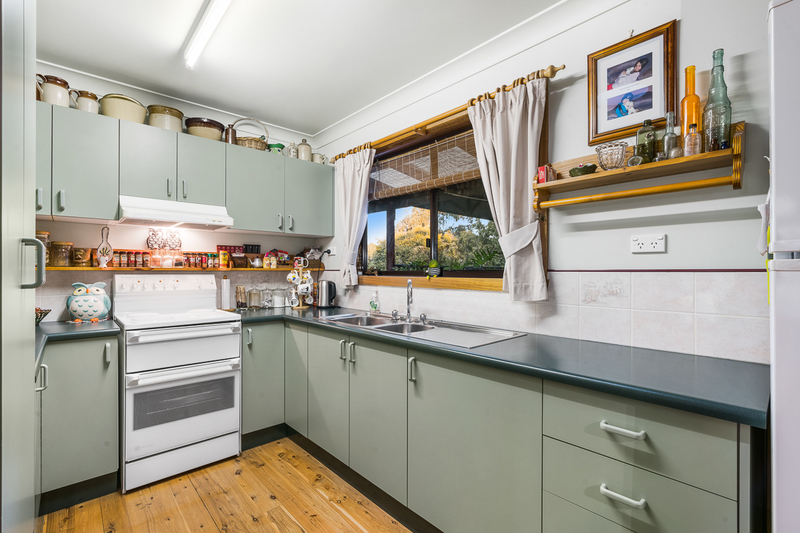 It features a north facing living area with separate kitchen and dining, 3 bedrooms with built in wardrobes, bathroom, separate laundry, new carpet and has been freshly painted throughout. 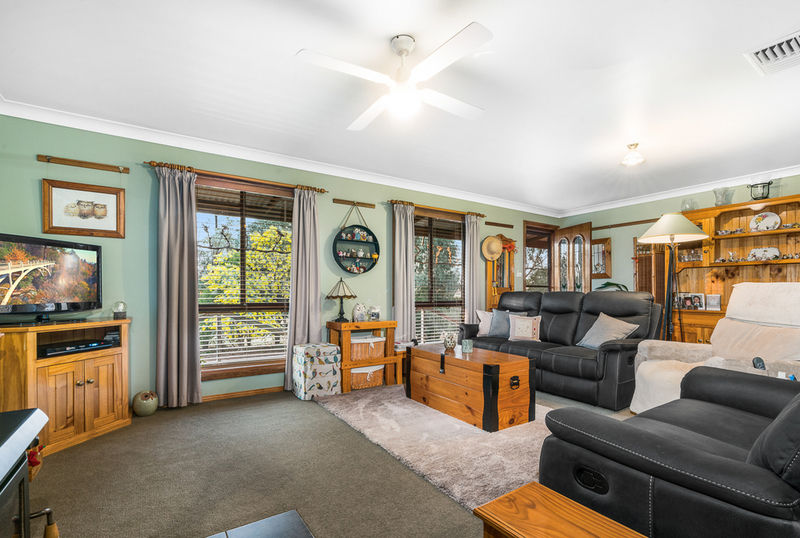 The wood heater will keep you cosy all through winter and the evaporative cooling is perfect in the warmer months. 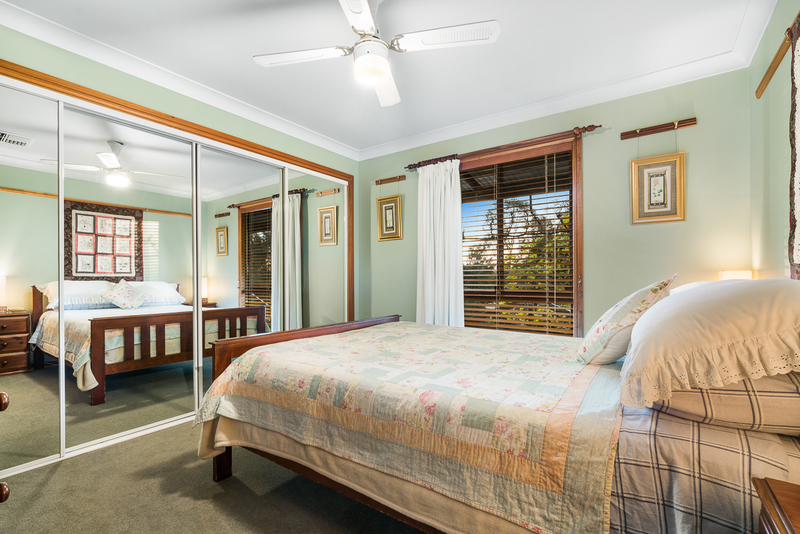 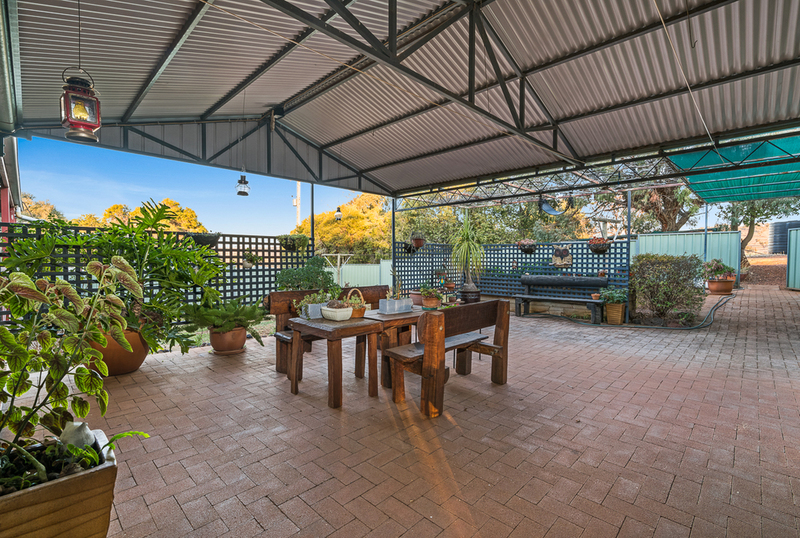 Surrounding this beautiful home is a 2 metre wide verandah which is perfect to enjoy the peace and quiet or to just watch the sun go down. 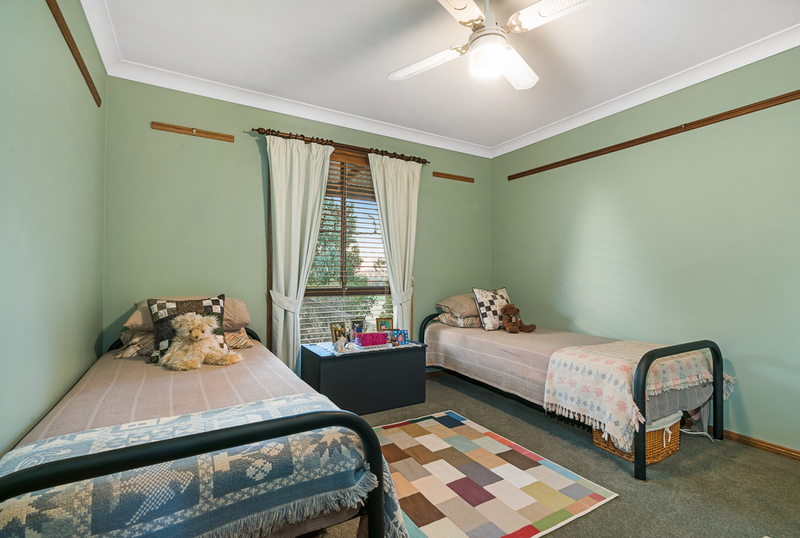 At the rear is a spacious, covered entertaining area which is ideal for family times or just relaxing. 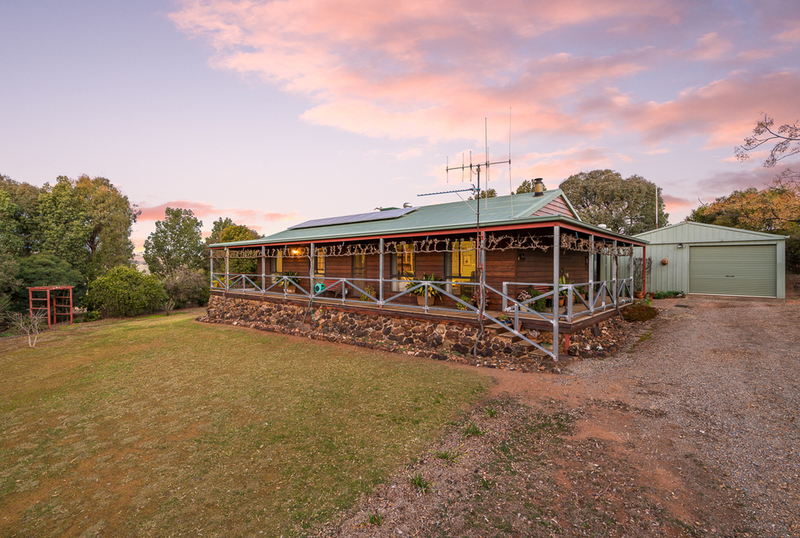 The home is set on about 3 acres and is well fenced and provides a secure pet yard. 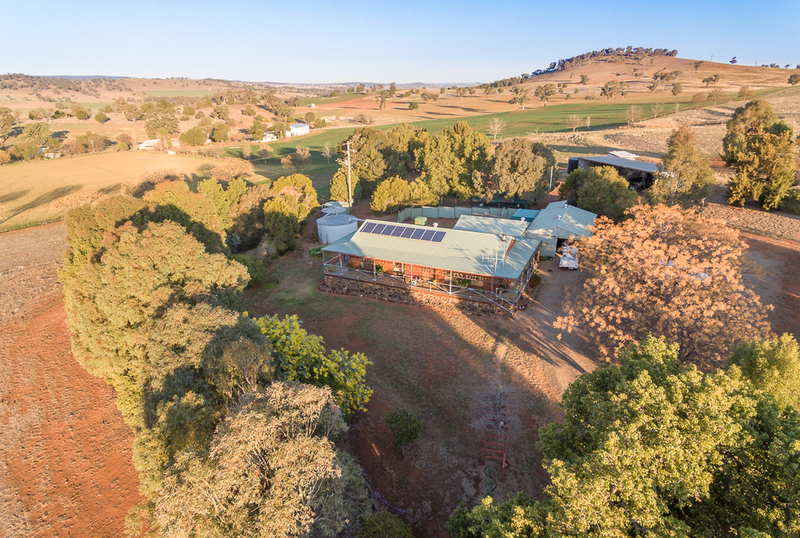 It has a roof-top solar power system and includes it's own mini orchard with apples, nectarines, cherries, oranges and plums. 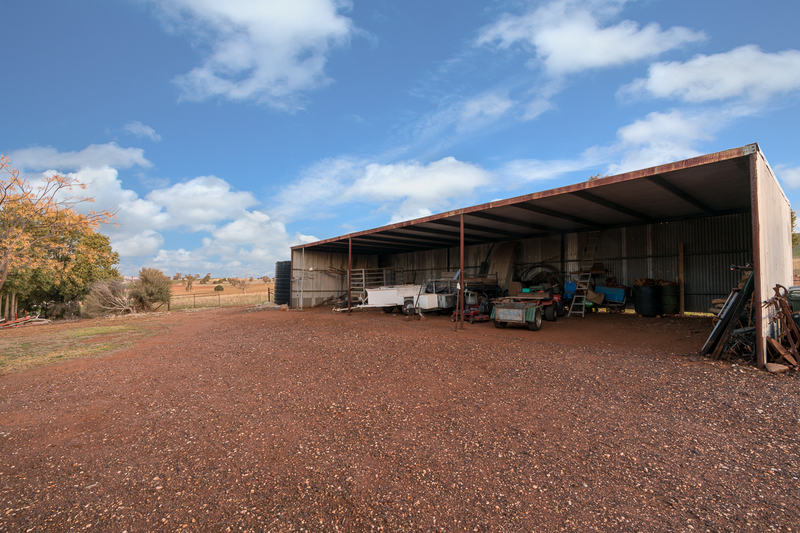 There is a 6 x 6 metre garage with parking and workshop space, a 2nd shed of 3.5 x 6 metres for storage, garden shed, machinery shed and a storage container. 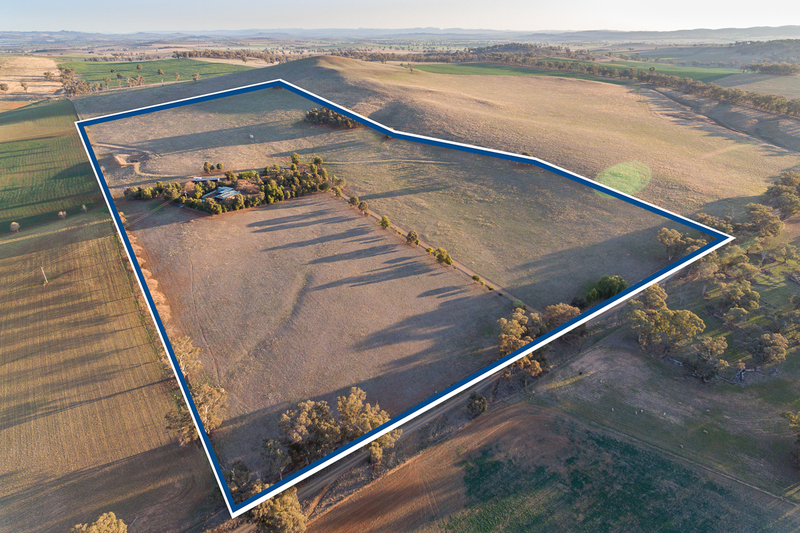 The remainder of the property is split into 4 paddocks with well maintained electric fencing and a water trough in each paddock, along with cattle yards and a cattle crush. 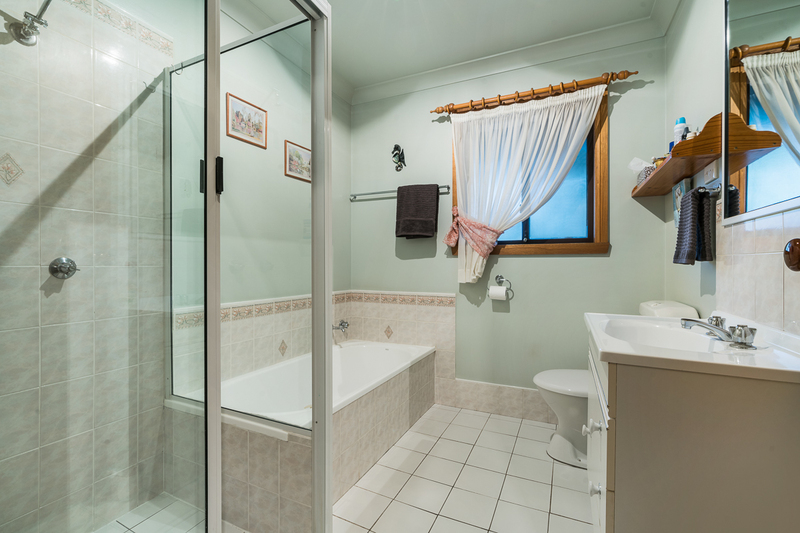 There is an ample supply of water with 2 x 10,000 gallon tanks and 3 x 5,000 gallon tanks, a lined dam and a connection to town water if required.